To discover how you are showing up in the world, ask people. We all want to be around people that we like. 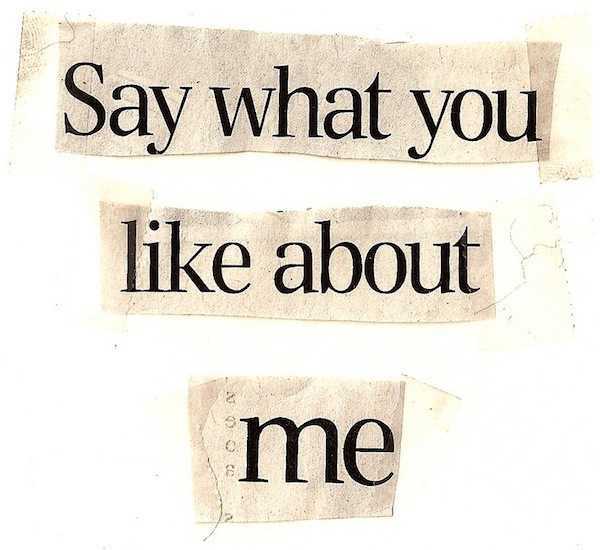 What do people like about you? Ask them.